SEFFNER, Florida - A Florida man was charged with first-degree murder after he allegedly threw his 7-year-old stepson against a wall, then forced the child's brothers to help beat the boy to death at a motel in Hillsborough County, Florida. 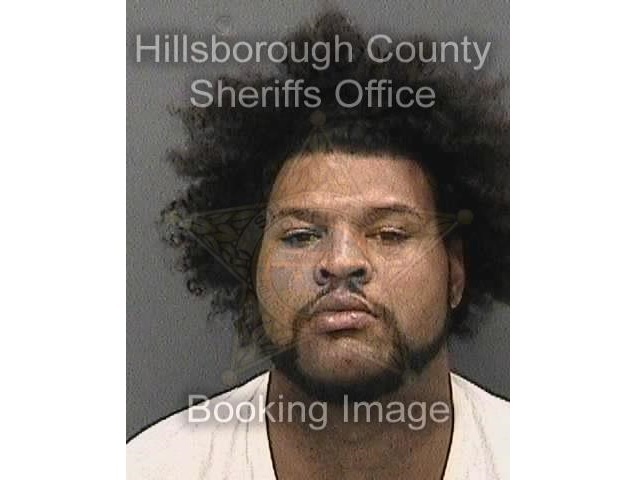 According to the Hillsborough County Sheriff's Office, 31-year-old Jack Junior Montgomery told Montgomery told deputies that he 'disciplined' for getting out of bed to get a cookie. The child, Brice Russell, suffered a brain bleed and died as a result of the attack. The boy's mother, Donya Shenita Russell, was working and not present during the brutal beating at the Seffner Masters Inn where the family lived. Montgomery was arrested and charged with first-degree murder, aggravated child abuse, and child abuse. The Florida man is being held in the Hillsborough County Jail on a $870,000 bond, according to court records.